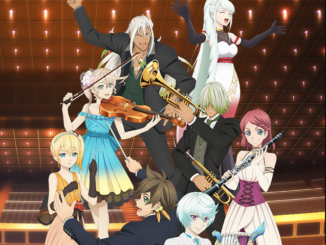 BANDAI NAMCO has announced that BONNIE PINK will attend the Tales of Orchestra Concert 2018. 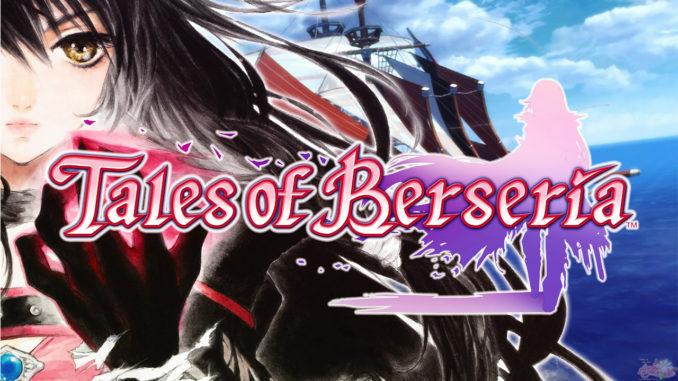 Celebrating the 10th Anniversary of Tales of Vesperia, its opening theme artist BONNIE PINK will be present at this year's Tales of Orchestra Concert! 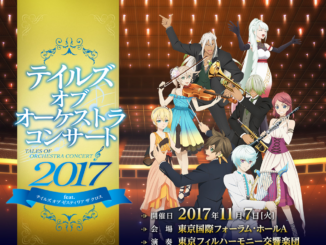 The Tales of Orchestra 2018 will occur at the Pacifico Yokohama National Convention Hall on October 6, like announced a while ago. 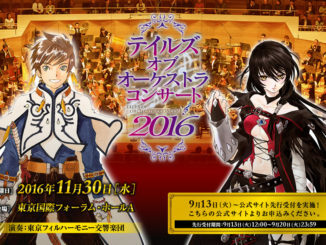 Also announced at the Tales of Orchestra Official Website, the event will have Hirofumi Kurita back as the Conductor of the Tokyo Philharmonic Orchestra. 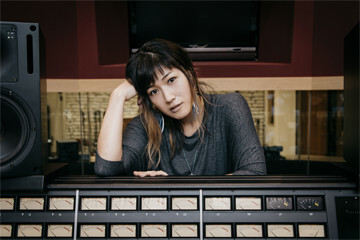 For the Tales of series, BONNIE PINK sang the opening themes of Tales of Vesperia, "Ring a Bell", and Tales of Asteria: Crystal Earth and the Guiding Light, "We Belong". 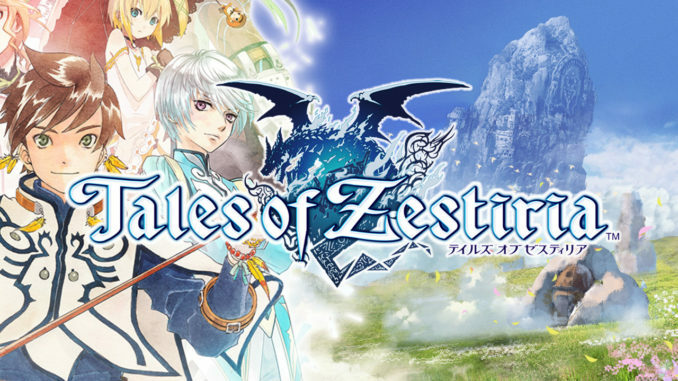 Tickets for the event are currently on sale at Lawson Ticket, TicketPia and e+!